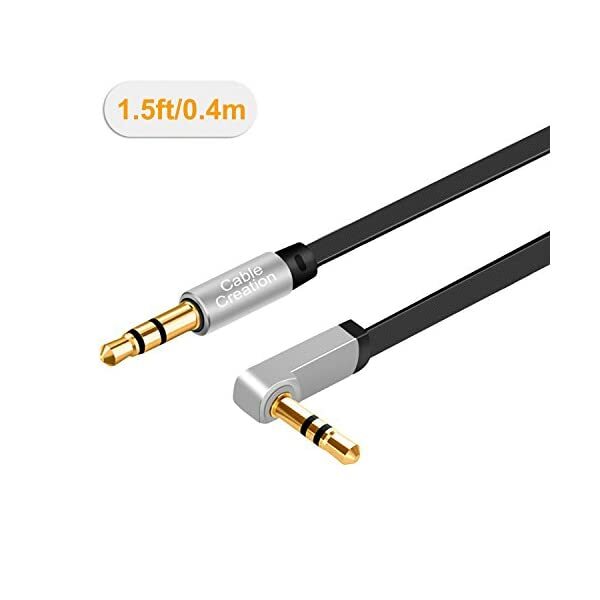 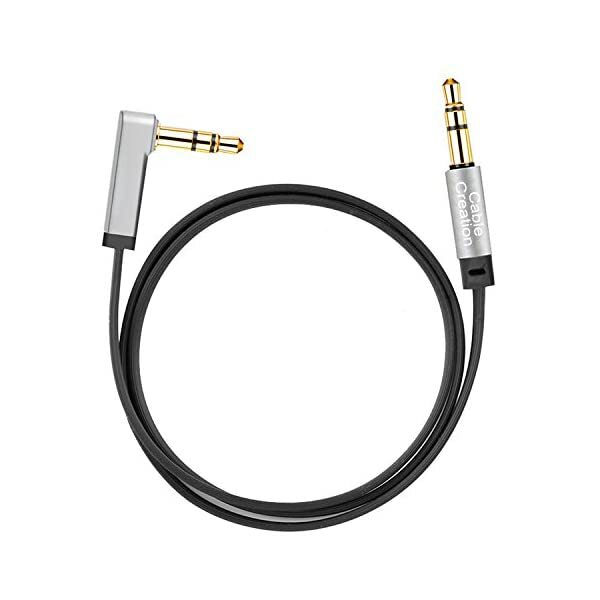 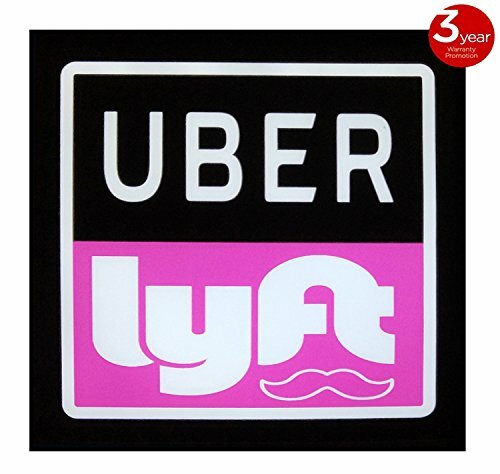 Universal Compatibility:Slim 3.5mm male to male Stereo Audio Cable perfect for any 3.5mm standard audio port device.Such as：Car/Home aux stereo, iPod, iPhone, iPad, smartphones,PS4 headset,xbox one,phone, tablet,Home theater, speakers,Mp3 players. 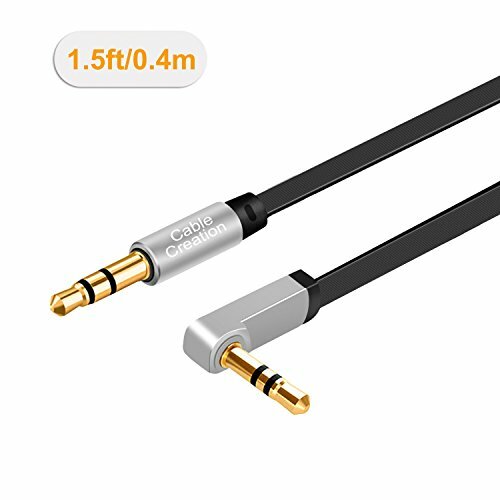 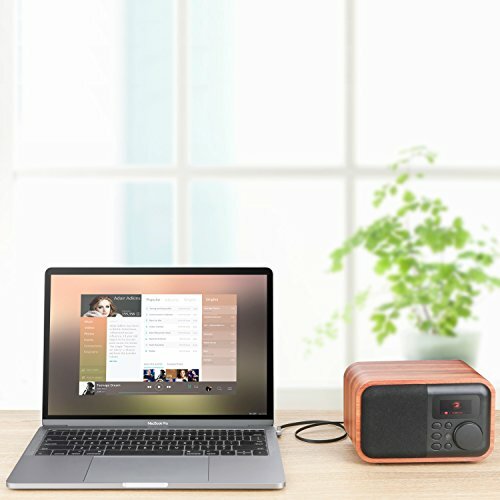 Friendly Design& Tangle Free:3.5mm right angle helps with space restrictions and release strain,solve the cable breakage issue.3.5mm flat cable is slim ,which avoid the hassle of tangle. 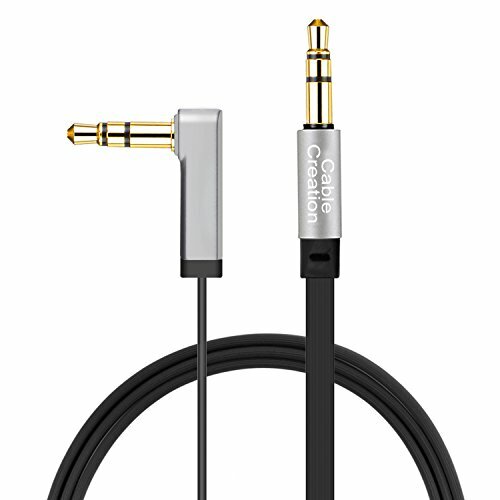 Durable Design:Inner enameled wire + TPE durable material to make this cable durable enough . 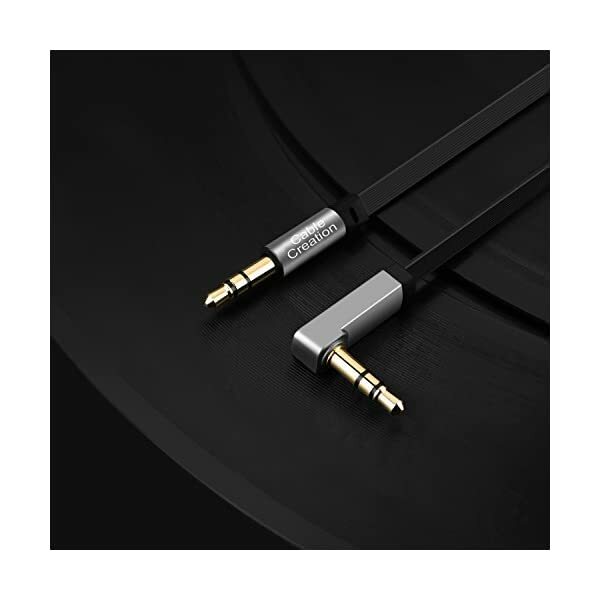 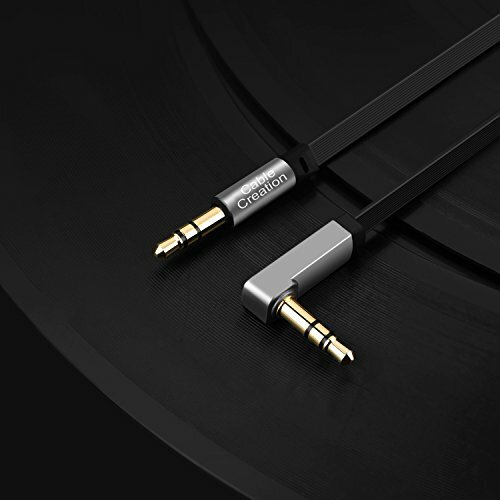 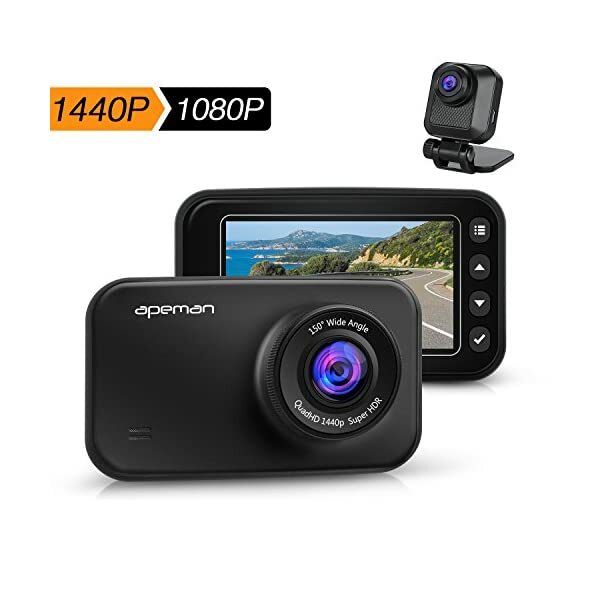 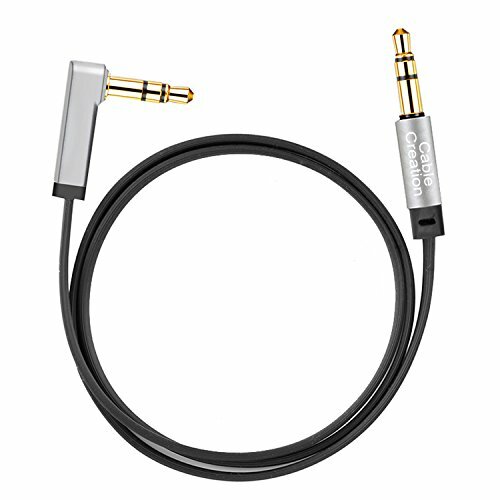 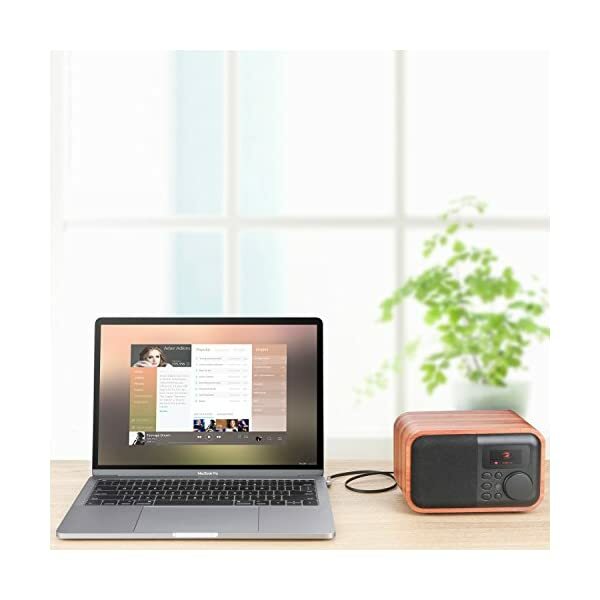 Super Sound Quality:24K gold plated connector ensure optimal signal transfer. 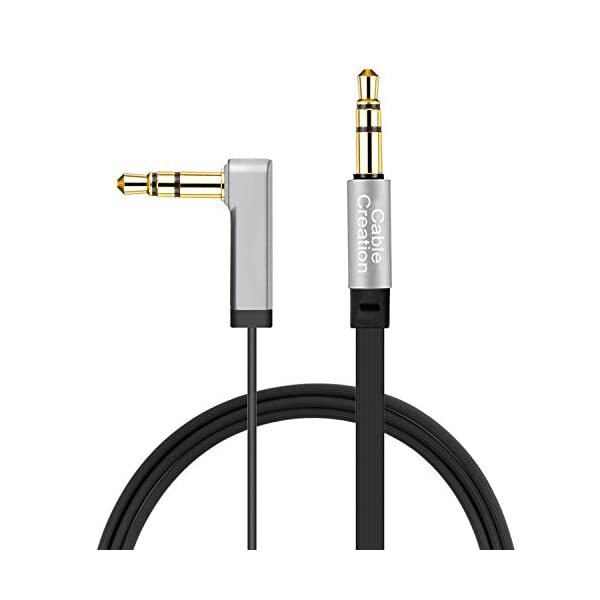 What you get: CableCreation 1.5FT 3.5MM jack audio cables x1-pack and lifetime warranty.